Before the arrival of heavy weights at the theatres on this vishu, this Friday (April) has two Malayalam film releases. Both the movies have been awaiting their release chances and finally these have made their way to the screens. 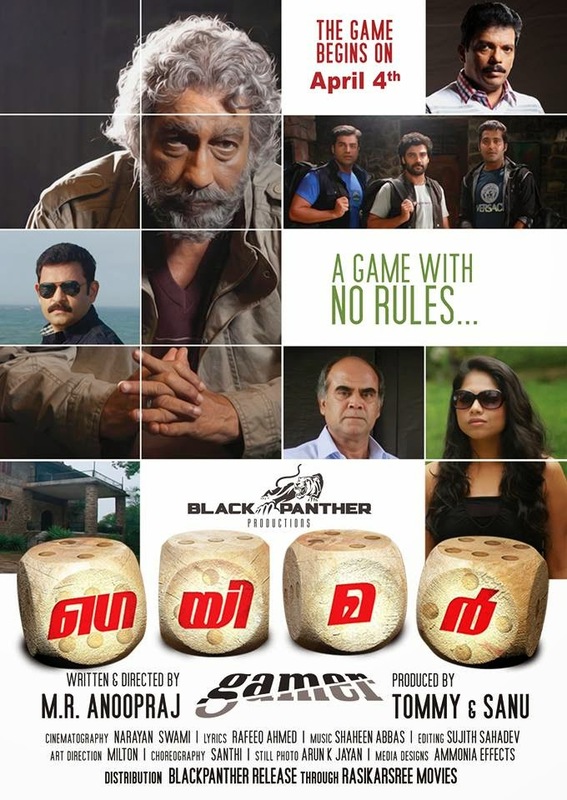 Two movies are M R Anoopraj directed "Gamer" and Jibin Edavanakad directed "Ponnarayan". and others include the cast. Narayanan Swamy is the man behind the camera works, while music has been prepared by Shaheen Abbas. Second release of the day "Ponnarayan" has Babu Jose, Jaffer Idukki, Vishnu Unnikrishnan, Shanoop Manachery, Deepika, Santhakumari, S I Rajasekhar and others. Info Media's banner, Shibu George is the producer of this film.